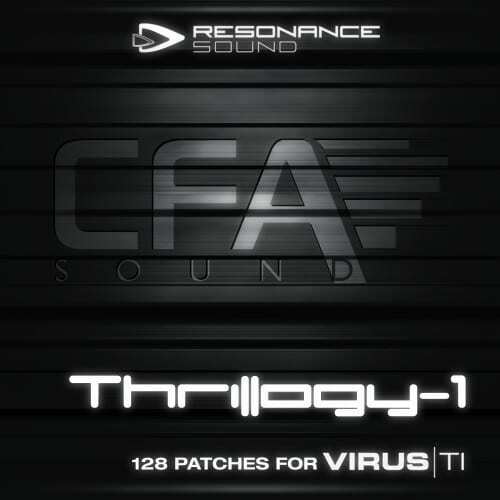 Push your Virus TI to the maximum with the Thrillogy-1 soundset. 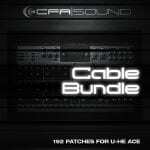 Through the contained 128 patches you get access to a heavy inspiring and absolutely suitable arsenal of top-notch sounds for trance, tech-trance and all other matching music styles, which needing raw and punching basses, wide and powerful leads, robust synths, dreamy plucks followed with wild sequences and unique fx-effects. 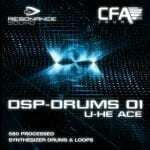 In short – a must have for every trance producer with a Virus TI on the desktop. This product also contains a special PROMO PDF with an exclusive DISCOUNT CODE for our awarded GRIP Valve Drive Compressor plugin for AudioUnit & VST! I’ve gotten to go through the Thrillogy Bank from CFA and I’m really impressed with these sounds, which straight away are useable and desireable, especially for melodic synth based styles like Progressive and Trance, though I think if I removed the reverb from some of the patches, they would find very comfortable homes amidst Electro & Psy as well.. A very well rounded bank and definitely highly recommended!! Loving your banks for the Virus TI and Sylenth. Wow! Already using some of your patches in some upcoming productions. Always great to have new and inspiring sounds that stand out. I’ll definitely be keeping a close eye on you in the future. All of our products are distributed exclusively by Resonance Sound.